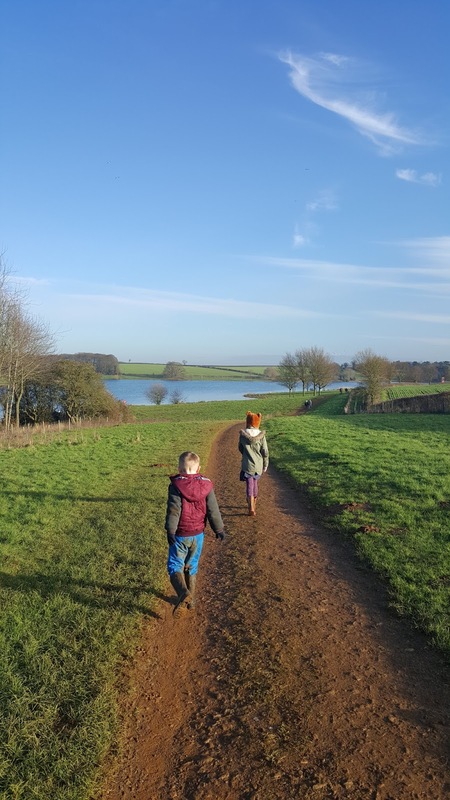 In Northamptonshire we are luckily enough to have 5 brilliant country parks to walk, cycle and play and hopefully tire out the kids. Next time you are stuck for somewhere to go maybe check out one of these. All country parks are open all day, every day. Parking is £3.00 daily. Country parks annual car park passes are available. The cost of an annual season ticket is £49.00 to cover all five parks or £36.00 for parking in one named park. 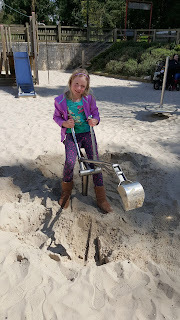 Sywell has a beautiful reservoir to walk around, sand pit outdoor play area, woodland play area with tunnels/big slide and an indoor play area for the little ones which is attached to the case and open 10am to 3pm. Brixworth sits beside Pitsford Reservoir and you regularly see boats sailing/canoes/windsurfing. There's signposted easy walks, play area and cycle routes. 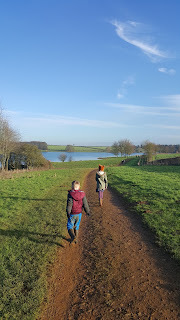 For the more active you can do the 7.5 mile Pitsford water trail. Former Ironstone quarry with lovely walks around the trees, big play area,jungle parc high ropes and Narrow Guage Railway Musuem. Xplorer Course Price per person £20.00 (participants aged 10-adult) Family Ticket £70.00 for 4 participants. By Rockingham Forest this country park is slightly smaller with a great play area. This country park is located in Nene Valley. 3 waterside trails, boules court, play area and lots of ducks to feed. Kingfisher Café open daily. 10am until 4pm weekdays, closes 5pm weekends.